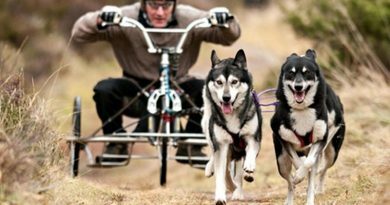 A RESCUE dog campaigner collapsed and died just days before the opening of a new husky trail which he worked tirelessly to transform into a reality. 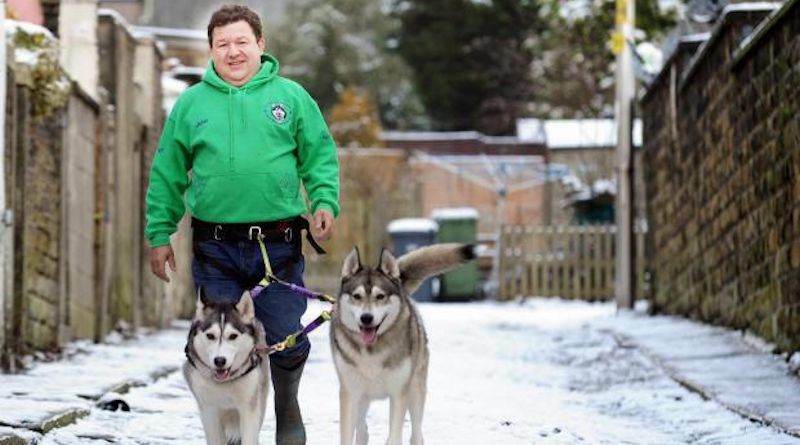 Tributes have flooded in from across the north-west to John Duxbury, who was the driving force behind Sibes and Sled Dogs Husky Welfare, after his sudden death at the age of 55. His wife Christine and fellow husky rescue volunteers have vowed to press ahead with the track’s unveiling, after securing the backing of insurance giants XLCR, in John’s memory. 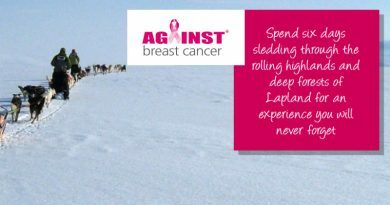 The couple, who each had two children by previous relationships, Sammie and Daniel, and Tony and Kayleigh, had been married for just over a year and were heavily involved in rehoming and rescuing sled dogs regionally. 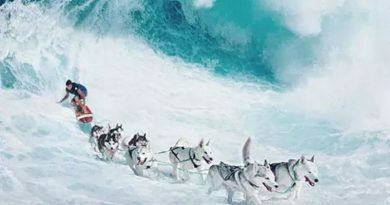 Speaking on behalf of the family, Colin Eaves, a fellow enthusiast, said: “It is just heart-wrenching – everything John did revolved around the dogs and he had worked so hard on the trail. “We have got a little feature on the track which we called the Rainbow Gate. John has now gone over the Rainbow Gate himself and will be caring for all the dogs there, just like he always did. The ex-builder gave up his job to launch the welfare organisation and has had a number of dogs of his own at any one time. Several husky walks take place regularly around the north-west and the group has around 6,000 members. 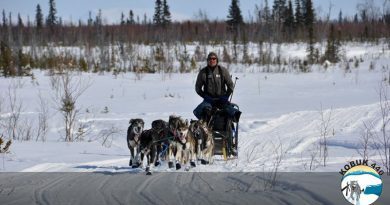 The thousand-metre track, which will see huskies pulling rigs or scooters at speeds of up to 25mph, has been in the pipeline for more than a year and it was hoped the venture would help to fund a kennels development. 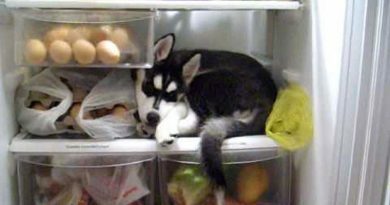 What shall I feed my husky ?